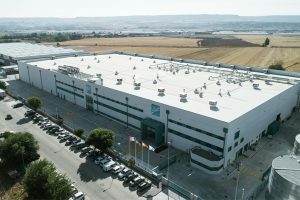 Beverage can maker, Ball Corporation has today inaugurated a new production plant in Spain located in Cabanillas del Campo, Guadalajara. 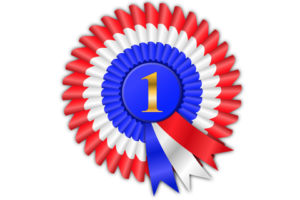 Register for the Asia CanTech awards on 30 October. 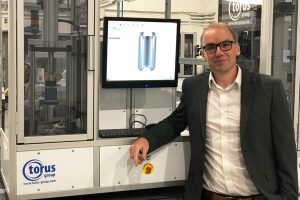 Torus Measurement Systems, part of the global engineering group Torus Technology Group has appointed Darren Hawkings as the new sales manager for the metal packaging division. 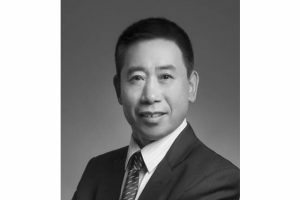 VMI Yantai has announced the appointment of Mr Chen Xing Chunjing as general manager. 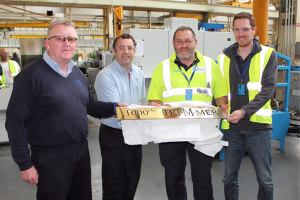 CarnaudMetalbox Engineering (CMB) have proudly celebrated the manufacture of the 1,000th 550 Trimmer at its headquarters in Shipley West Yorkshire, UK after nearly 100 years of operation. 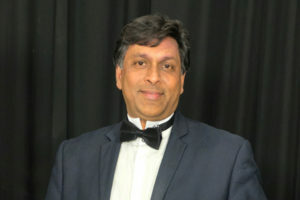 At the Australian Institute of Packaging’s (AIP) recent biennial National Conference held in Queensland, chief executive officer of MetPac-SA Kishan Singh delivered a speech on South Africa’s thriving metal packaging industry. 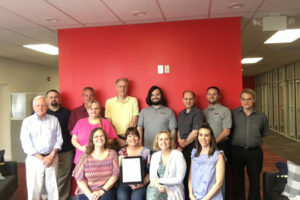 Prime Controls, manufacturer of double metal sheet sensors and controls for the can making, automotive, appliance and other metal forming industries, has announced that it has recently achieved its ISO 9001:2015 certification. 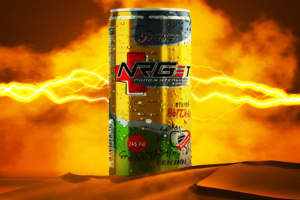 Ball Corporation has partnered with Ovayaco, a company that produces and supplies beverages to Moscow-based restaurant chain BlackStarBurger, to design a new can using the Strawster technology. 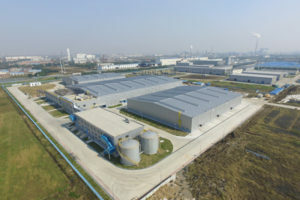 Production has begun at AkzoNobel’s new powder coatings plant in Changzhou, China. 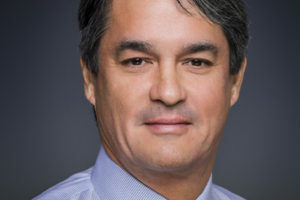 Domino Printing Sciences has announced the appointment of Lutz Doehnert as the company’s group research & development director. 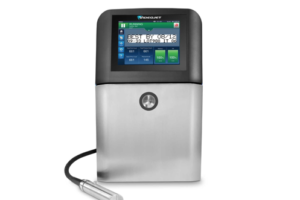 Coding, marking and printing solutions specialist Videojet Technologies has introduced a new 70-micron nozzle for the Videojet 1860 Continuous Inkjet (CIJ) printer. 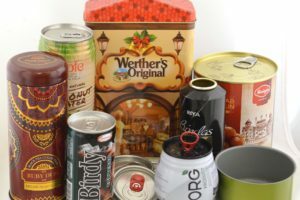 The manufacturers of steel cans are reaching a new milestone in response to consumer preference for new can linings. 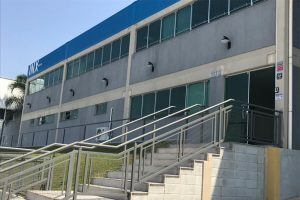 Ball Corporation employees and customers raised the bar again to help address food insecurity in North America during the company’s 2018 “Let’s Can Hunger!” food drive, collecting a record 666,591 pounds of canned food and more than $76,000. 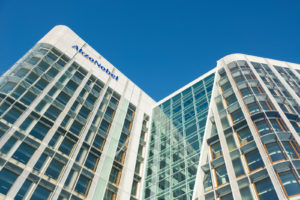 A new standard in advanced colour-matching is available to vehicle bodyshops after AkzoNobel combined two of its tools into a single system. 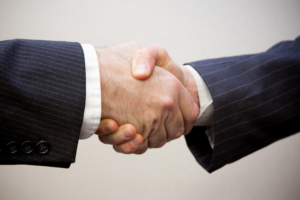 Stolle Machinery has announced that Paul Henderson has joined Stolle Machinery as product manager for Front End Equipment. 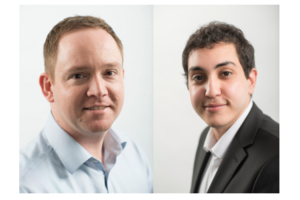 Miltec UV has revealed that Olivia Blandford, daughter of the company’s president Bob Blandford, has been recognised as the winner of the Radtech Student Poster Competition during an awards dinner held on 8 May 2018. 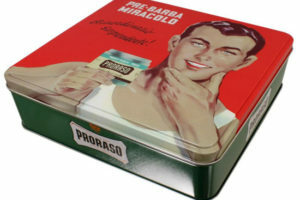 Italian personal care and grooming brand Proraso has chosen premium metal packaging from Crown for form and function. 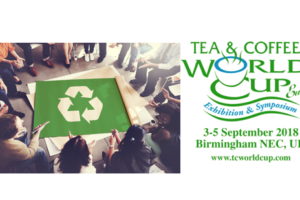 On 3 September 2018, Birmingham, UK will be welcoming around 100 exhibitors and 3,000 visitors from all corners of the globe with one thing in common – a passion for tea and coffee.